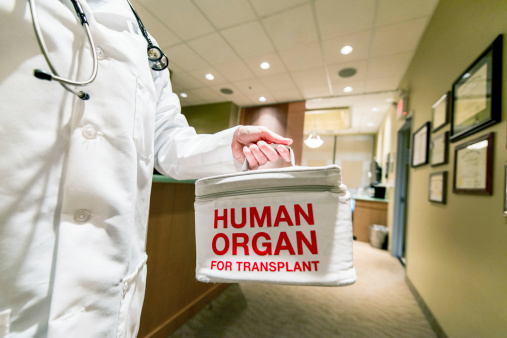 A recent study published in the journal Nature Communications has shown that organ rejection can be overcome by doing a second transplant. Researchers used transplanted hearts in mice subjects and induced a tolerance, followed by a rejection. They then did another transplant a week later; this next transplant was accepted by the mice’s bodies and remained functional throughout the course of the study. In humans, recipients of a heart transplant can experience immune rejection within a few weeks. Further transplants are often rejected even quicker because of immune memory. For people with immune tolerance, when transplanted organs are accepted long-term without the use of an immunosuppressant, rejection can still be triggered by certain factors, such as by bacterial damage. During the experiments on mice, immune tolerance was present, but it was challenged two months after the transplant with a bacterial infection. However, the researchers found that once the immune system destroyed the bacterial infection, immune tolerance began to resurface and accepted the second heart transplant. The results from the study suggest that once-tolerant individuals who then experience transplantation rejection could be treated with a short-term course of immunosuppressive medications that will encourage the transplant. These patients can then be weaned off the medication once the tolerance returns. Animal trials have raised hope to move forward with human trials. The researchers believe that even though the methods they used to achieve transplantation tolerance in mice are different than in humans, the idea used to maintain immune tolerance is still the same. MacGill, M. “Organ rejection can be overcome, shows mouse study,” Medical News Today web site, July 8, 2015; http://www.medicalnewstoday.com/articles/296416.php.